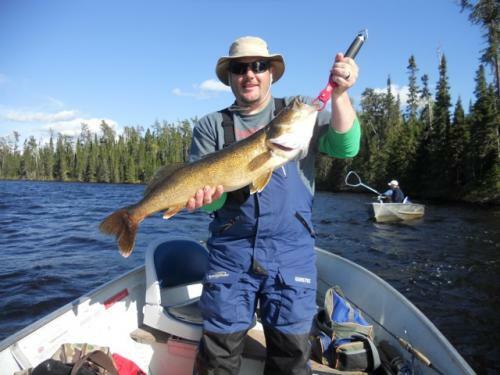 About Us | Northern Wilderness Outfitters Ltd.
Northern Wilderness Outfitters Ltd. doesn't advertise that we offer the best quality fly in fishing trips in Northern Ontario, Canada.......Our customers do. We have been in the Canadian Fly-in Fishing business for over 40 years. We take pride in going the extra mile to make sure our customers experience the best fishing trip possible.